I have to admit, with the exception of nail polish and lip gloss, I’ve never really been drawn towards pink make-up. There are two reasons for this: pink is, in my opinion, way too girlie for this tomboy at heart, plus with my long blonde hair I do not wish to be compared to the princess of pink Barbie or god forbid, an airhead! 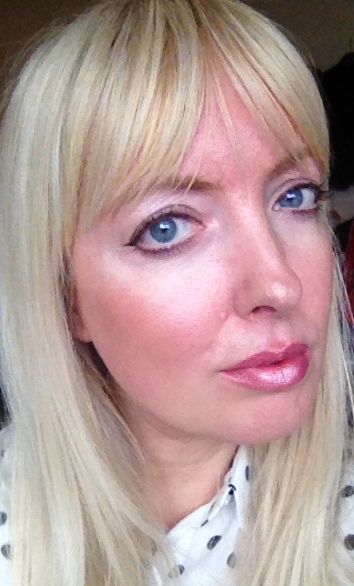 But when mineral make-up range Glo minerals announced their ‘Pretty in Pink’ make-up challenge I decided to bite the bullet and embrace pink, especially as it’s a key spring/summer trend. 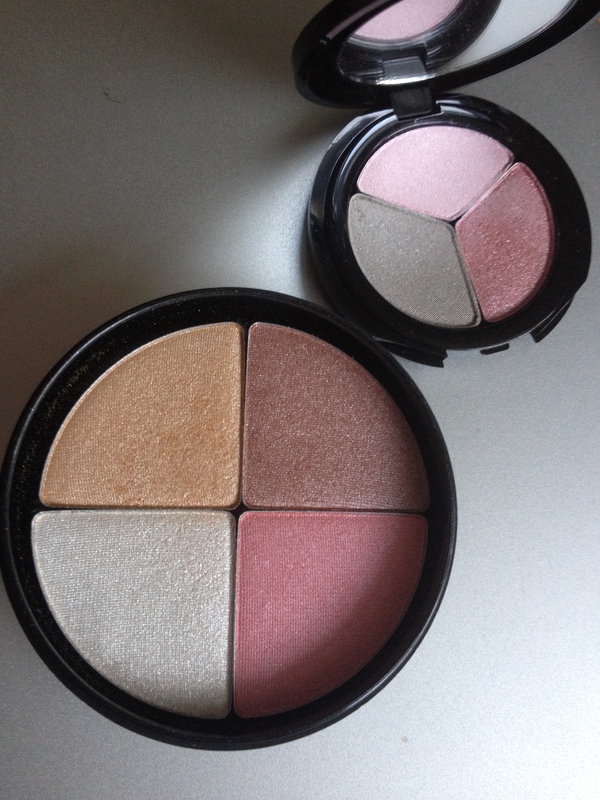 Plus, I also happen to think that mineral make-up is one of the best things since sliced bread. So in my mind, pink equals soft and feminine. How on earth will I give it a pretty edge? I used a trio of products to get the look, starting by brushing the dove grey from Eye Shadow Trio in Ballerina (£22, above right) onto my eyelids, and smudging the two pink shades onto my browbone with fingers. I then swirled Shimmer Brick Highlight Powder in Gleam (£27.50, above left) onto my cheeks, and finished with new Lipstick in Pink Sugar (£15), a shimmery pink that you could only really get away with wearing in spring. The Pretty in Pink challenge entry photographs should be up on Facebook next week.